These multi-purpose weights can be used in a variety of ways to keep your resistance training fun and fresh! 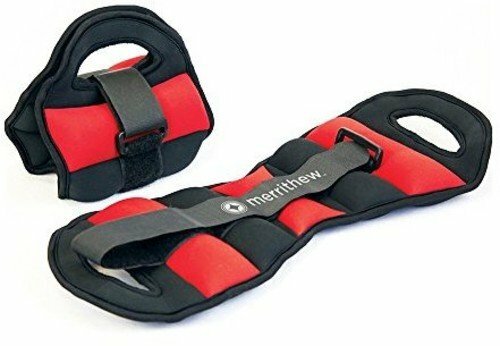 use for traditional Weightlifting and Kettlebell exercises, wrap around ankles and arms during workouts, or place behind the neck for support during abdominal crunches. These weights are soft and supportive allowing you to build strength and endurance while achieving a full-body workout.